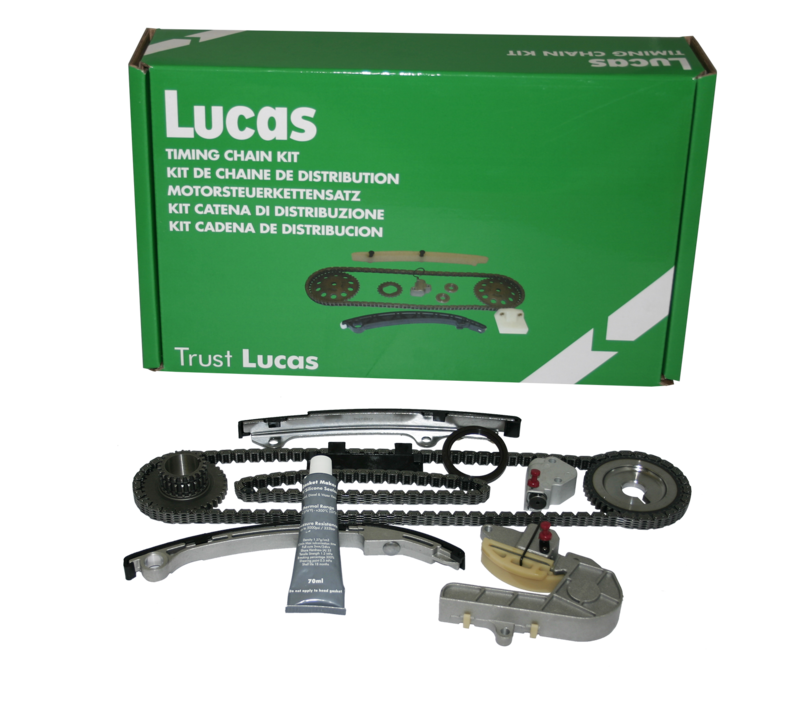 The Lucas timing chains kits contain all components needed. More than 63 references studied for an efficient and easy fitting. For an optimal assembly, Lucas add a RTV Silicone (Room-Temperature-Vulcanizing silicone) in the timing chains kits when the engine is sensitive. As a protection for the engines, this accessory improves the resistance to high temperature.